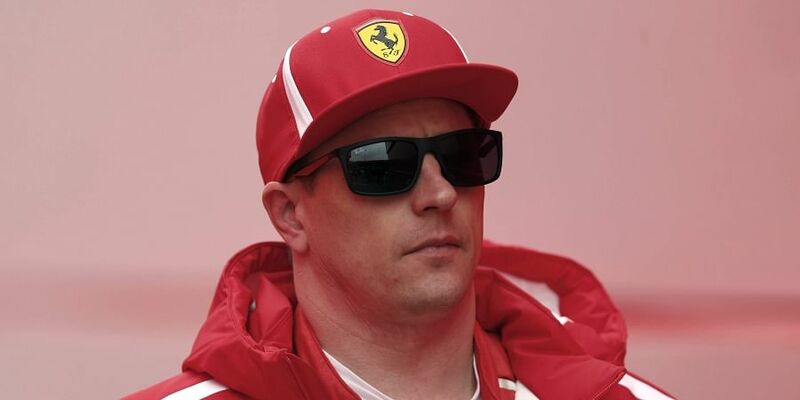 The agency said the incident in May occurred when Raikkonen veered to avoid an oncoming vehicle and collided with a car parked to his right. GENEVA: Mastering daunting street courses at breakneck speeds while racing against the world's top drivers does not necessarily mean you can handle a tranquil Swiss parking lot. Just ask Formula 1 star Kimi Raikkonen. The Finnish former F1 champion has been ordered to pay a fine of 350 Swiss francs ($353, 304 euros) after crashing into a parked car in his hometown of Baar, in the northern Canton of Zug, Switzerland's ATS news agency reported Friday. Raikkonen will also be responsible for a 450-franc administrative fee, according to ATS. Police in Zug did not immediately respond to a request for comment. Raikkonen learned last month that his team Ferrari will not be retaining his services for 2019. The Finn will move to Sauber for at least the next two seasons.